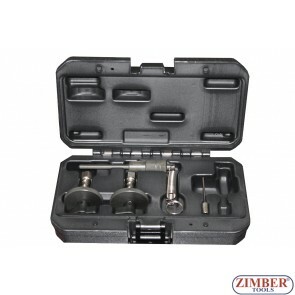 Petrol Setting/Locking Tool Kit Fiat,Lancia,Ford 1.2, 1.4, 8V. 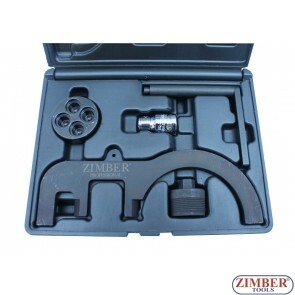 ZR-36ETTS113 - ZIMBER TOOLS. 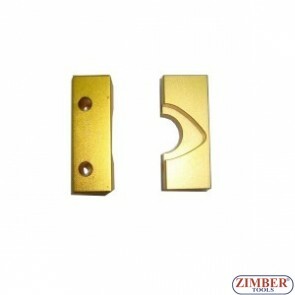 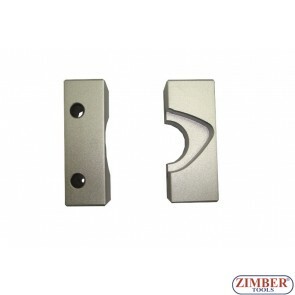 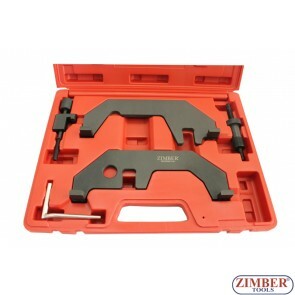 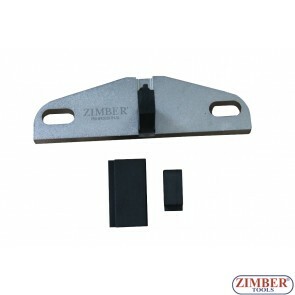 Diesel Engines/Flywheel Locking Tool Set 1.8TDDi, TDCi, 2.0TDCi diesel, 1.6 Ti-VCT Petrol - ZIMBER TOOLS.